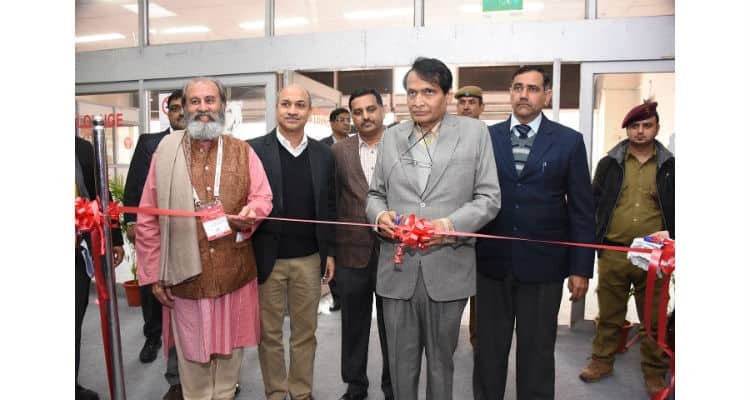 The 27th Convergence India 2019, the 3rd Internet of Things India 2019 and EmbeddedTech India 2019 expos, was inaugurated by Shri Suresh Prabhu, Hon’ble Minister, Ministry of Commerce & Industry and Civil Aviation, Government of India, at the Pragati Maidan, New Delhi. 27th Convergence India 2019 expo, the 3rd Internet of Things 2019 expo, and EmbeddedTech India 2019 expo opens in New Delhi 0 out of 5 based on 0 ratings. 0 user reviews.